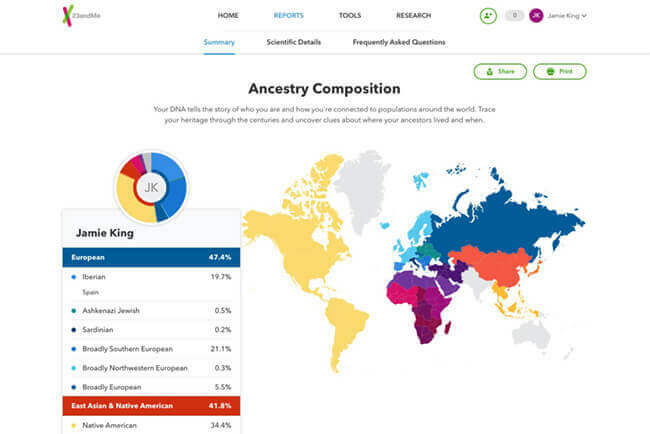 In order to give you a better estimate of the geographic origins of your DNA signatures, 23andMe has improved the interactive Ancestry Composition portion of its final report by adding 120 new regions that should start appearing in the coming months. The new regions cover everything from Afghanistan, Albania, and Egypt to Vietnam, Venezuela, and Uzbekistan. A better coverage of geographic regions will help the company provide you with more accurate results regarding the very origins of your unique DNA strain. 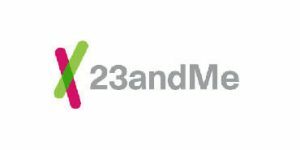 In other words, instead of just pointing to a certain continent or broad geographic area, 23andMe will now be able to give you a specific country where your DNA originated and allow you to follow the migrations of your ancestors throughout the ages with greater precision. How Will These Changes Affect 23andMe Ancestry Service? 23andMe will still keep the core part of its DNA testing protocol. 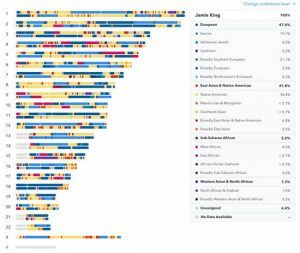 It will still explore segments of your DNA in search of clues about your history and compare them to reference populations from Asia, Europe, the Americas, Africa, the Middle East, and Oceania. In the past, the company compared your data to 31 reference populations, reporting the percentage of your DNA that originated from those regions. This allowed customers to connect to their ancestral lines around 500 years before the advent of modern migration. The latest update will keep those estimates but will also add an additional layer of insights that will reveal the locations of more recent ancestors. 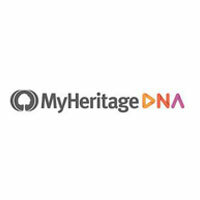 This will be done by detecting the exact DNA matches between customers and more than 130,000 DNA profiles of known ancestry from 120 regions all across the globe. If 5 or more exact matches are detected in any of those regions, that particular region will be assigned as a “recent ancestor location.” The company will also indicate the “strength” of the match determined by the amount of the shared DNA adjusted by the number of people in any given reference population. When you purchase 23andMe’s ancestry test, you can get your results updated for free with every future upgrade. This means that all existing customers will start seeing the results of the new Ancestry Composition update in the months to come.